Populist conservative Alabama Senate candidate Judge Roy Moore made clear his opposition to illegal immigration and his support for President Donald Trump’s plan to build a wall along the U.S.-Mexico border. 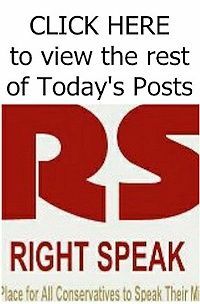 During a rally alongside Breitbart News executive chairman and former White House chief strategist Stephen K. Bannon, Roy Moore took a hit at open borders and his pro-immigration opponent, Democrat Doug Jones. 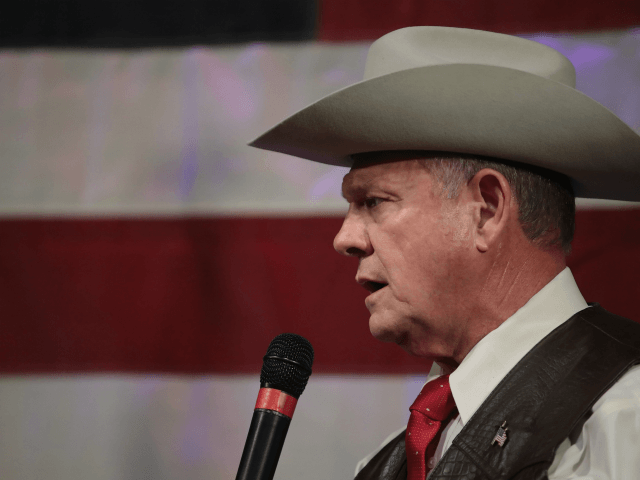 “We need to stop illegal aliens coming across our border,” Moore said firmly as the crowd of Alabama voters cheered.